← Video Games and Autoethnography. This is a really well considered project. I’m really excited to see it! 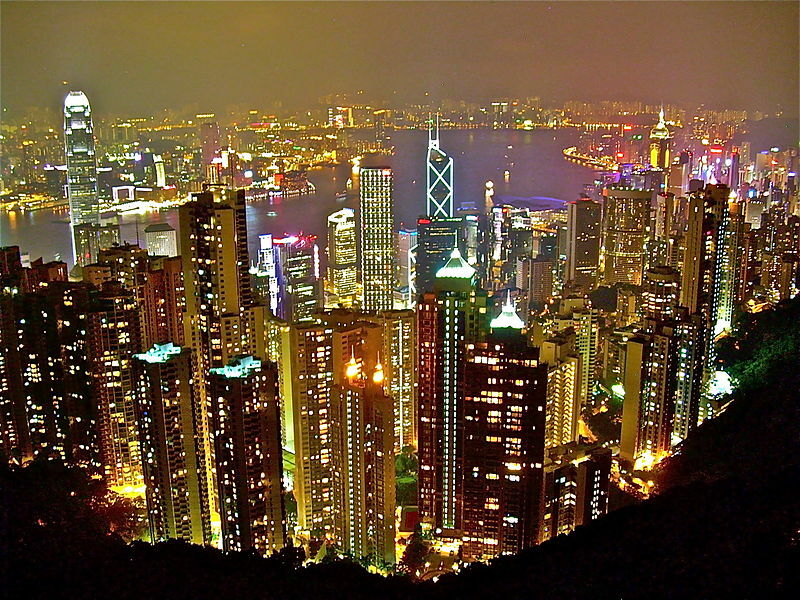 It is interesting that you have noticed the tension between China and other production countries through their cinema. I’m not overly familiar with it, but it believe South Korea also doesn’t get along well with Japan. I read a blog about how this tension is escalating, with most citizens more fearful of Japan than China (http://blogs.wsj.com/japanrealtime/2014/07/11/mutual-dislike-soars-between-japan-south-korea/). I also feel that my strength is writing but I never considered Storify as an option. I was thinking more along the lines of an online magazine, in terms of tying lots of different content together. Storify seems to be a more modern option however, like a magazine in a feed. It will make for a really cool artefact! It certainly looks like you’ve come to a more solid idea of what your digital artefact and research will be. Looking at more than just South Korean film sounds like a great idea; particularly with how people in the ‘West’ often just lump all Asian countries together. They are separate and distinct countries which have different approaches to themes and ideas in film. I hope it’s helpful, and good luck with using Storify, I checked that out when I was starting my digital artefact, but I didn’t think it would work well enough with my topic. Sounds like it’ll work well with yours though! Thanks for your positive feedback. I didn’t think about it in terms being a magazine so thanks Courtney for that, I will think about that as I begin to create my digital artefact. Thanks also Gabi for the link to the site I will definitely be looking at those articles as a way of supporting my own arguments and theories. Storify is a really great platform to do your artefact on, I’m using it also! I think this because of the freedom it allows for you to explore this idea across a broad range of content. For instance, you could link WordPress blogs you have written about your topic, along with embedded tweets. I feel this broad use of platforms allows for a more thorough reflection on the Asian crime genre, in turn allowing for your analysis (the very essence of an autoethnography) to be more detailed. 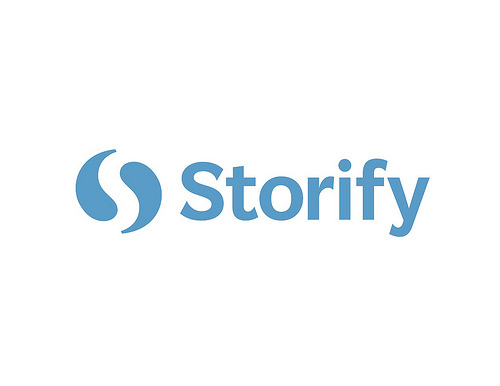 How have I never heard of storify? I had to go and look it up and see what it was all about, it looks like a great platform to use for your digital artefact being able to compile a variety of platforms together (at least thats what I think it is). Interested to see how the final digital artefact ends up and how you’ve utilised storify to explore Asian crime cinema.